Replace missing teeth and get a new smile with tooth implants. Transform your damaged smile into an attractive smile. Repair teeth and improve your smile with tooth veneers. For a bright, white beautiful smile and perfect teeth. Align your teeth and improve your smile with dental braces. Repair your broken or damaged tooth with a tooth crown. Chie Li Ee, DMD is an exceptional dentist in Cape May, New Jersey concentrating on preventive, restorative, implant and cosmetic dentistry; designed to help you maintain healthy teeth and gums and an attractive smile. 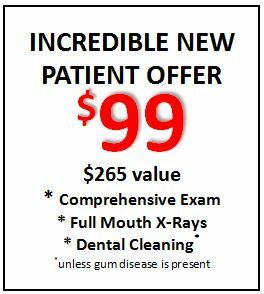 Please feel free to call (609) 884-5335 for your free private consultation or schedule an appointment online.